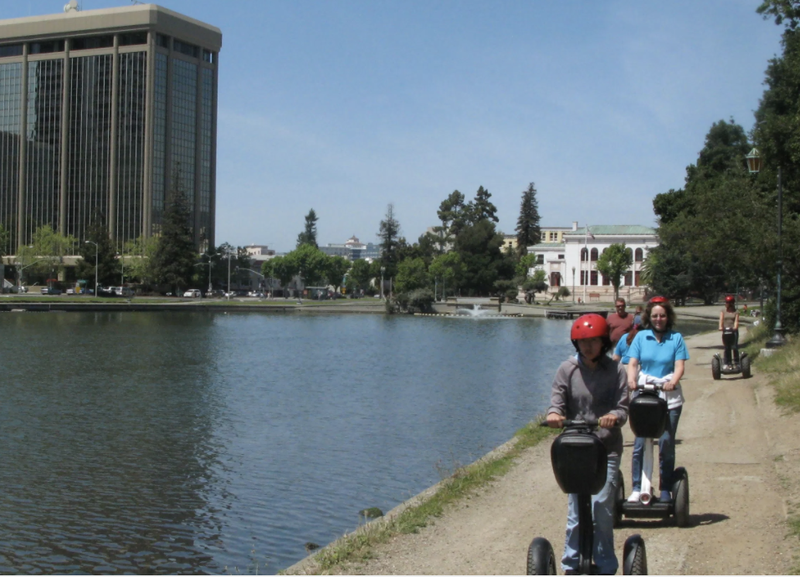 Segway of Oakland is an authorized Segway dealership, rental, and service center. We do several tours in the Bay Area and new tours are opening soon. 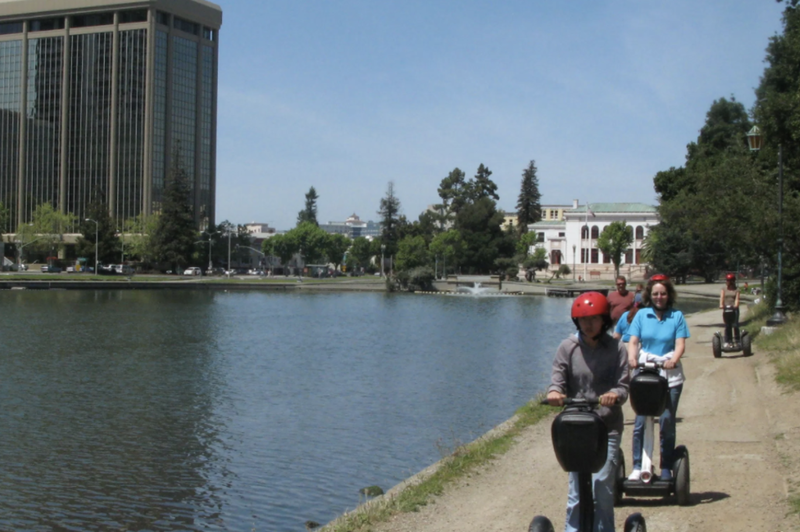 We also do Special Events and will give you a ride anywhere in the Bay Area! We will bring the Segway PT’s and the Helmets, you bring the smile!